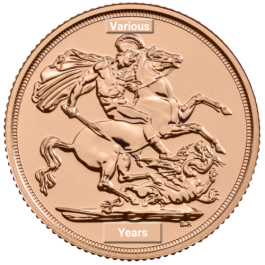 This Royal Mint release is the first coin to be produced with a special sapphire coronation anniversary mint mark. 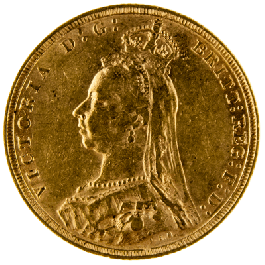 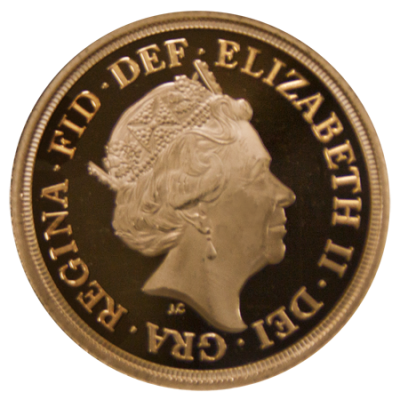 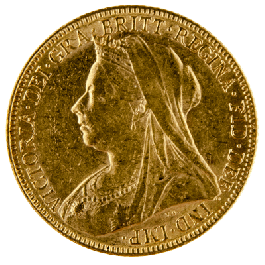 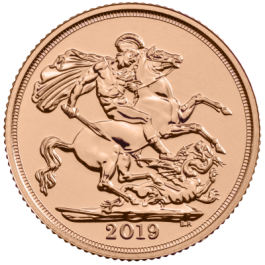 The 2018 Full Sovereign obverse features Jody Clark's fifth portrait of Her Majesty Queen Elizabeth II. 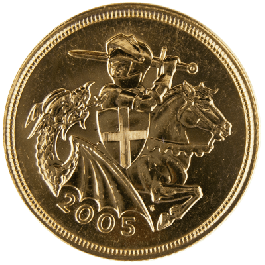 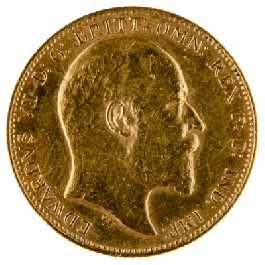 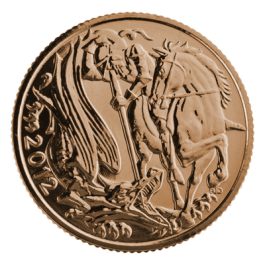 The reverse features Benedetto Pistrucci's legendary George and the Dragon design. 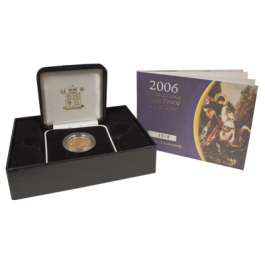 No display box or certificate. 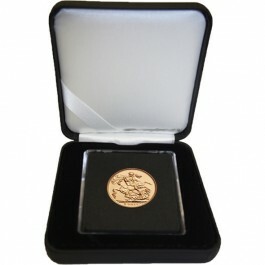 All orders received by 2pm are dispatched the same day in discrete packaging and fully insured delivery. 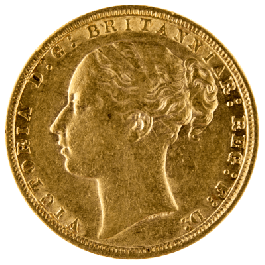 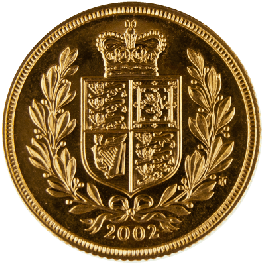 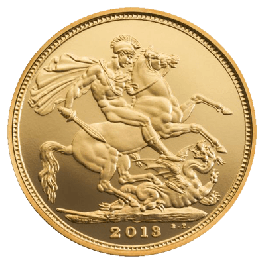 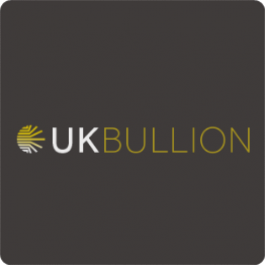 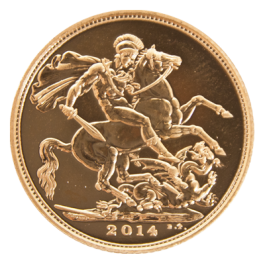 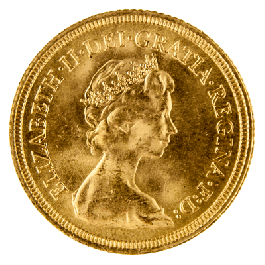 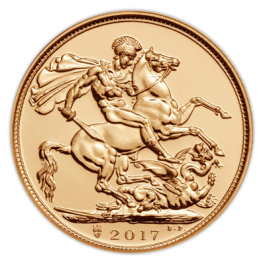 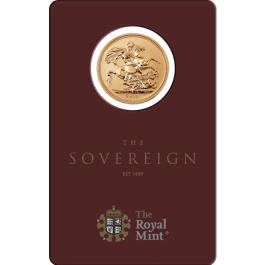 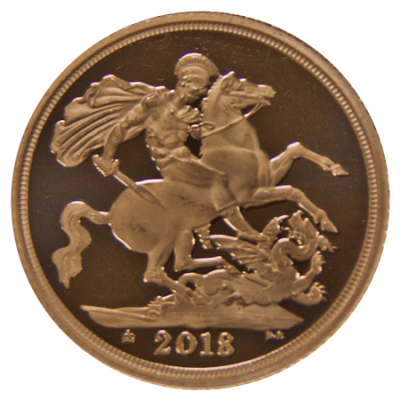 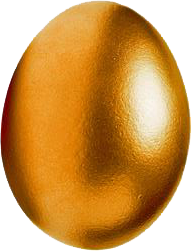 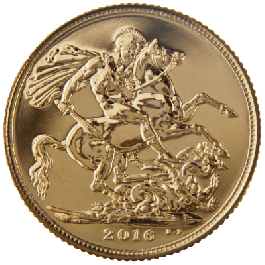 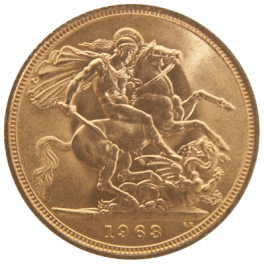 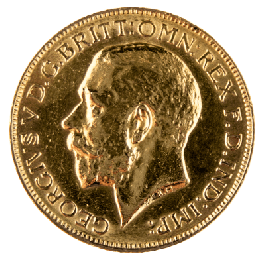 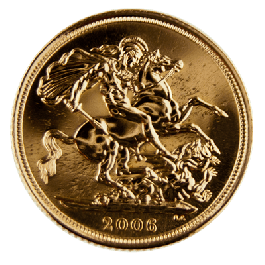 Your 2018 Gold Full Proof Sovereign will be delivered to you free of charge and fully insured during transit, in a nondescript package that will not draw attention to the nature of the contents.